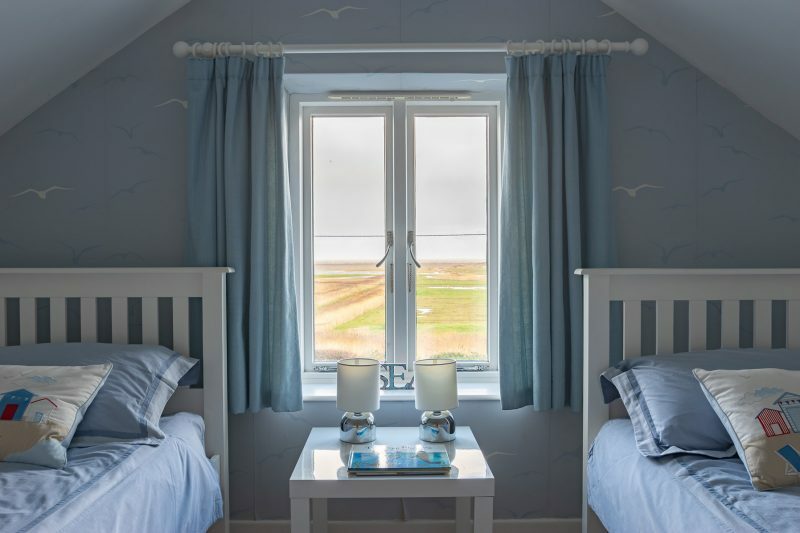 When we initially viewed Ducklands we knew that its location and stunning views gave it the potential to make a truly wonderful holiday home. 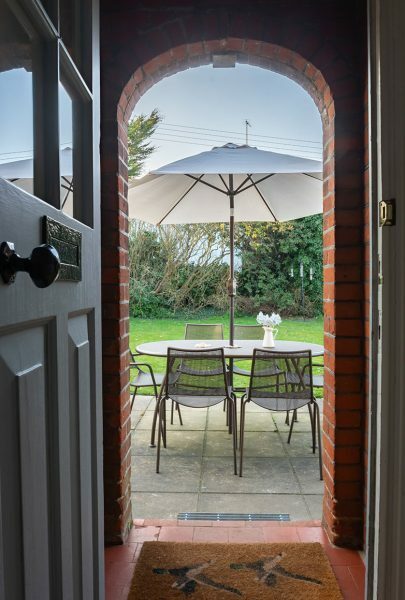 Now that work on the property has been completed we are delighted to be able to offer it to our guests. 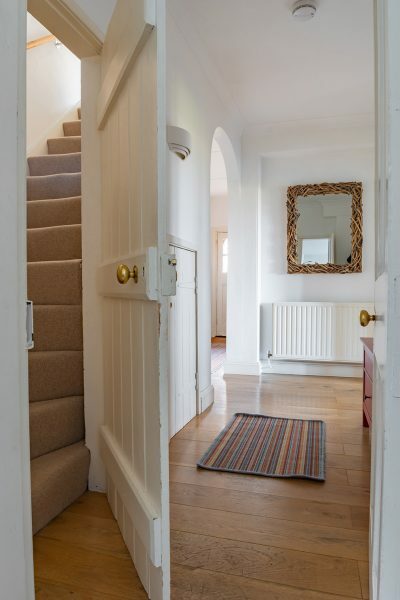 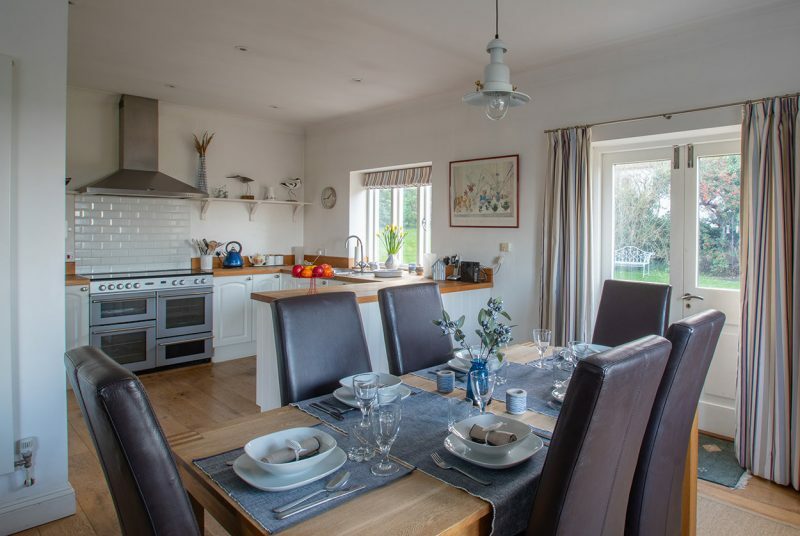 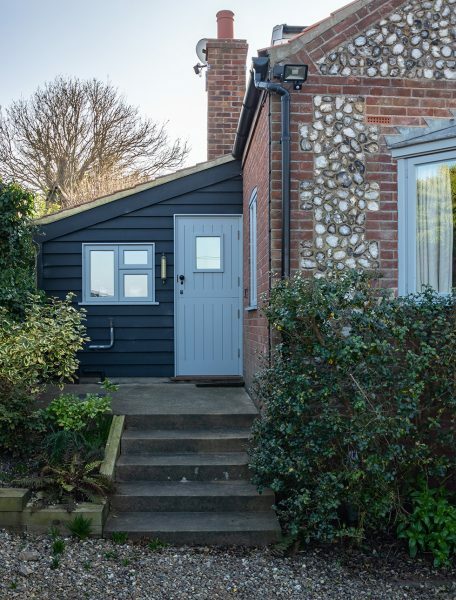 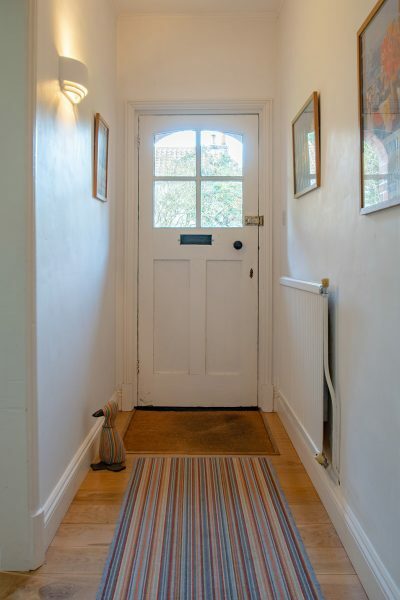 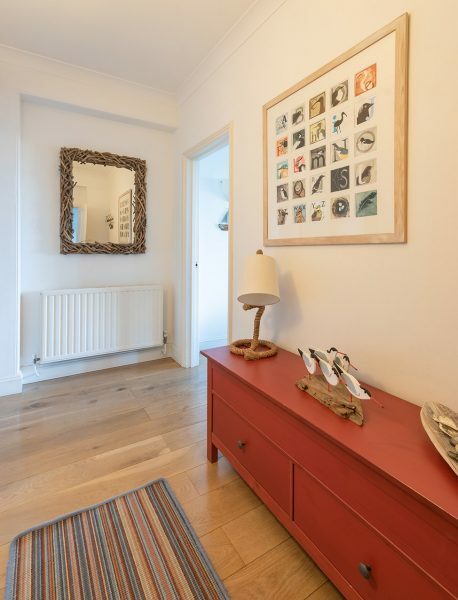 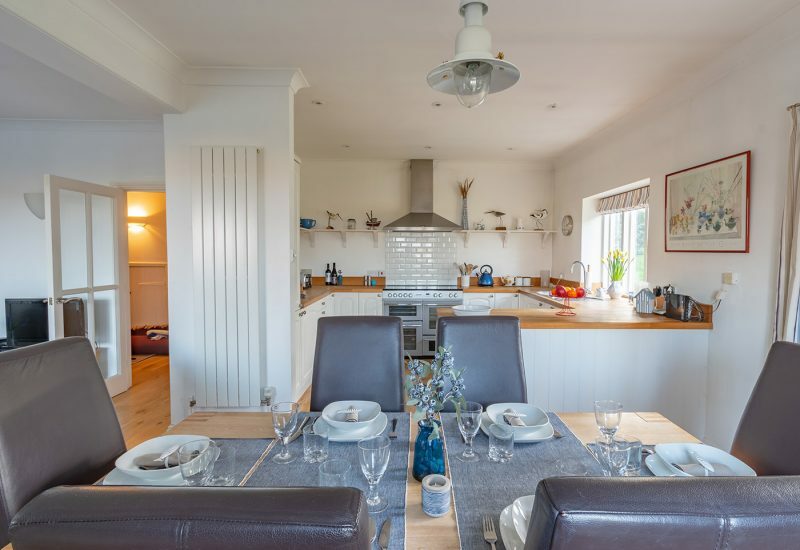 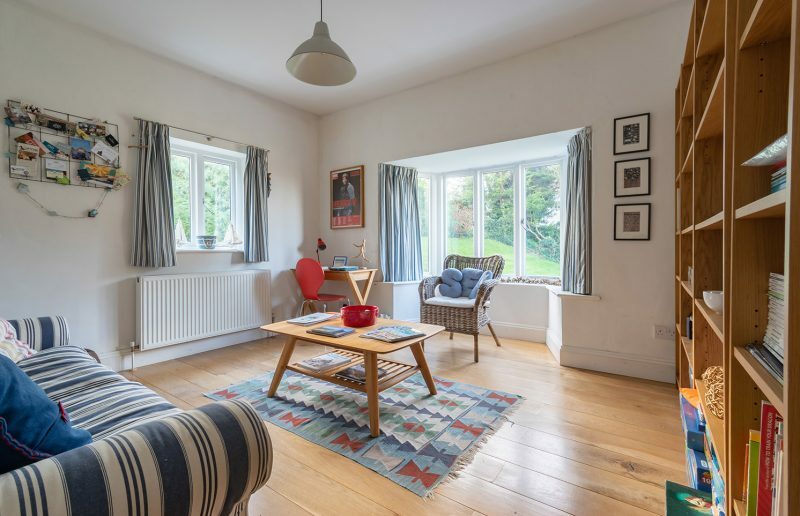 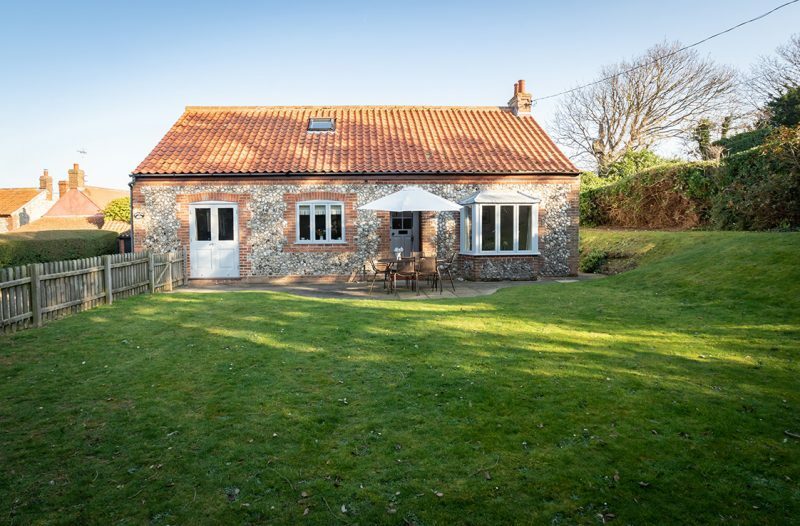 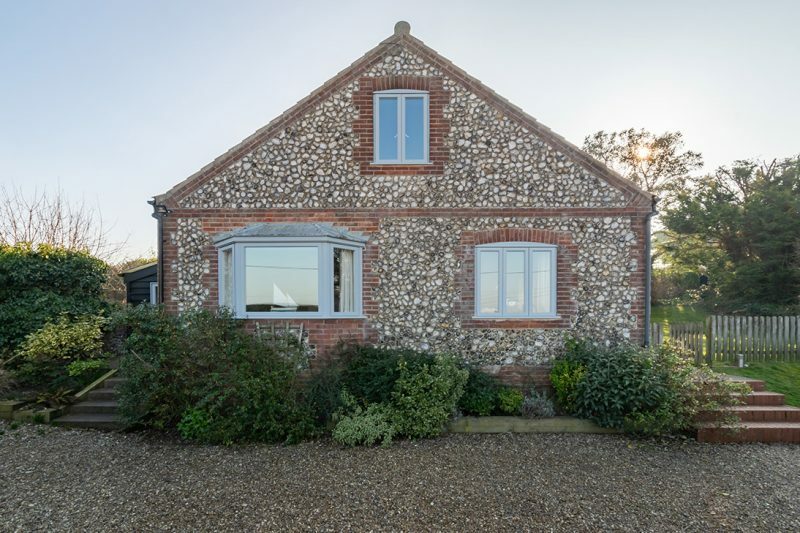 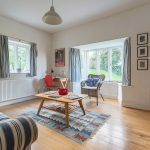 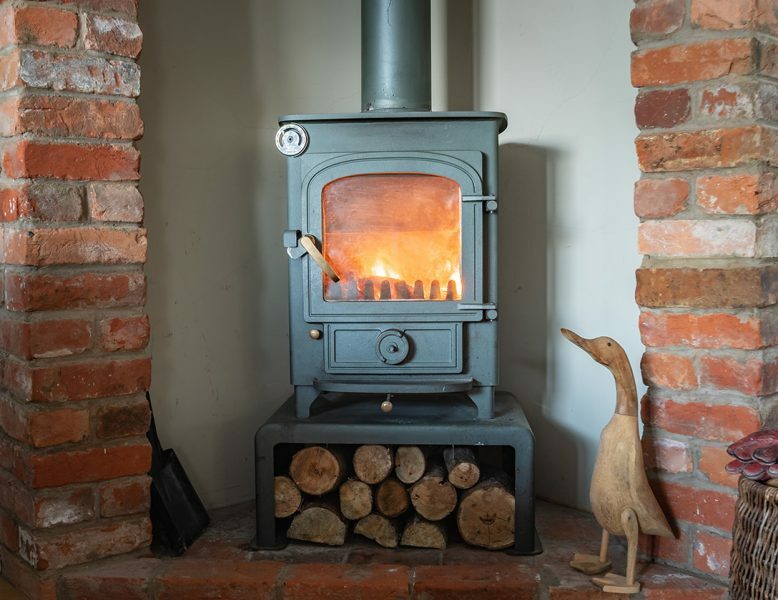 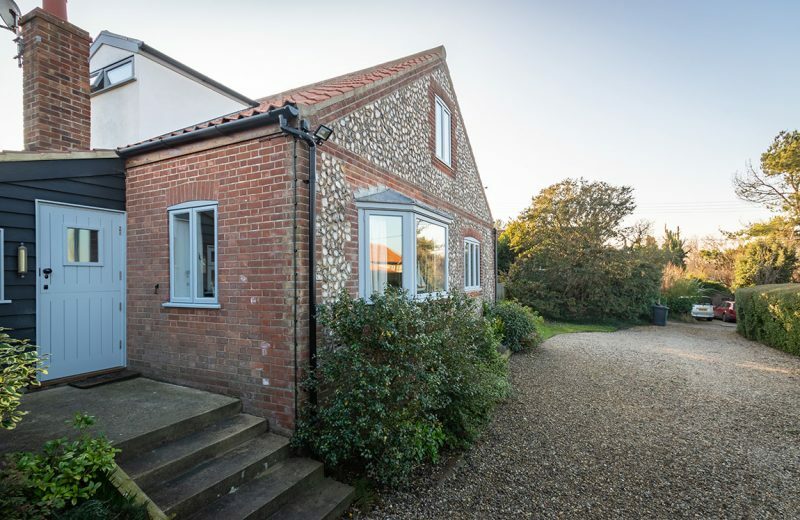 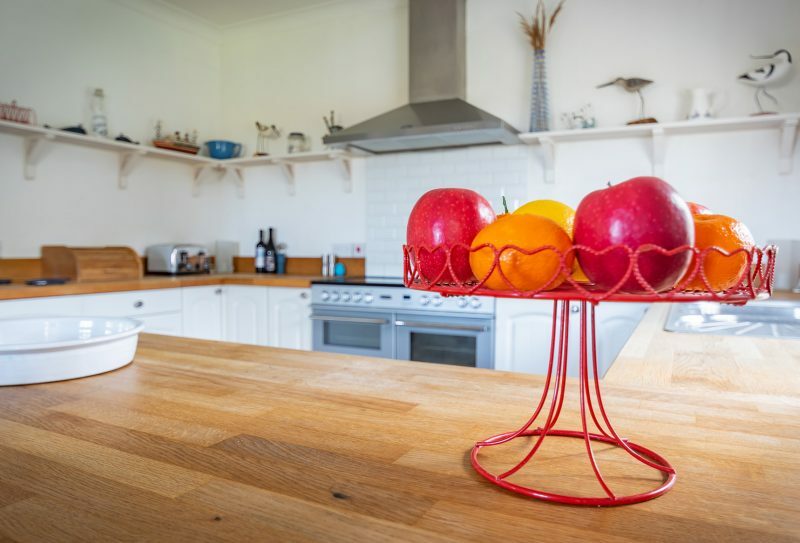 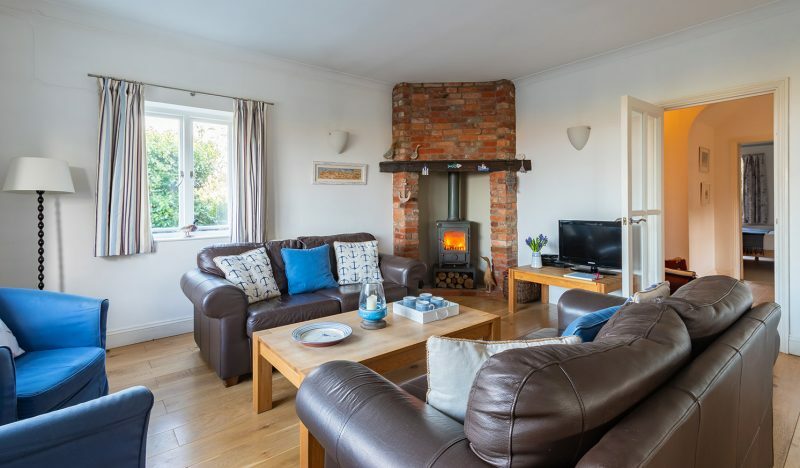 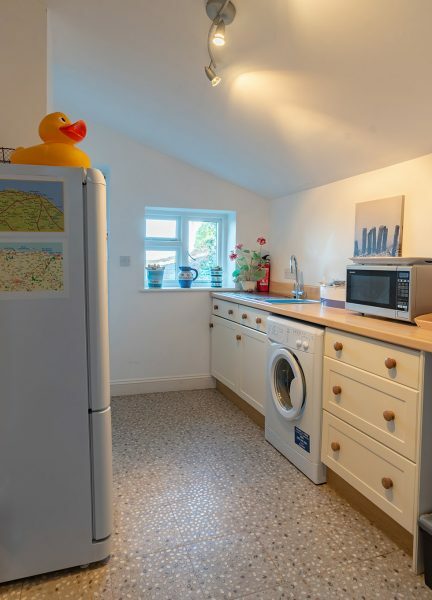 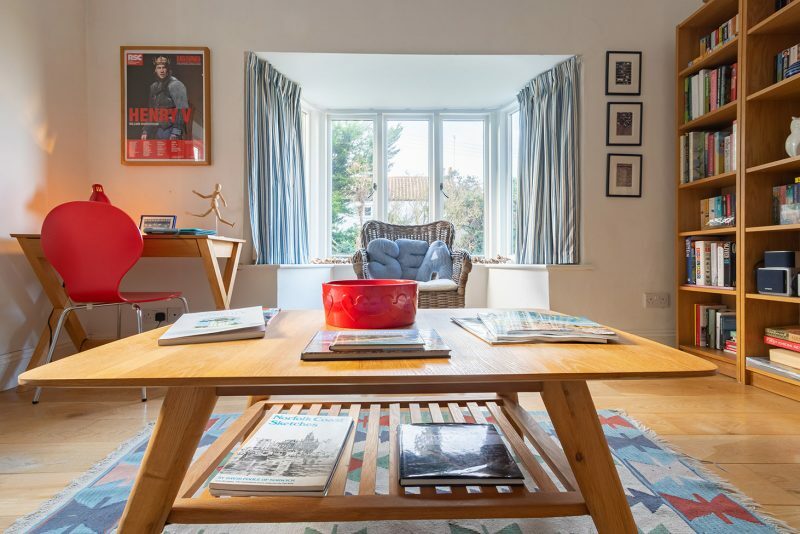 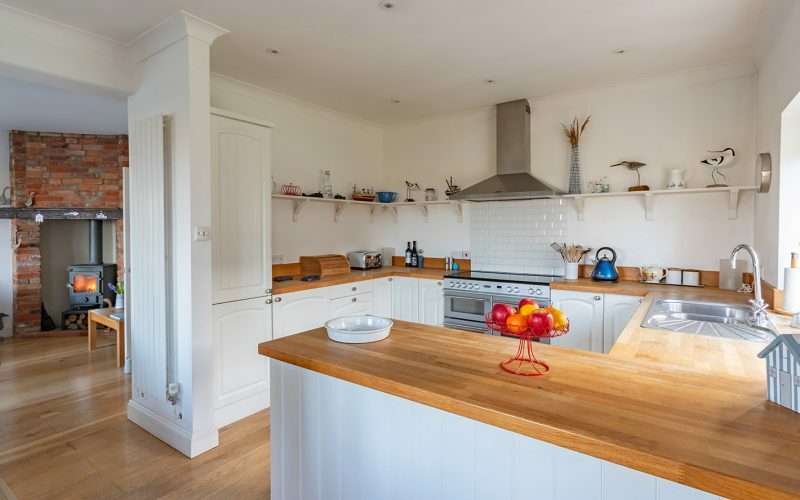 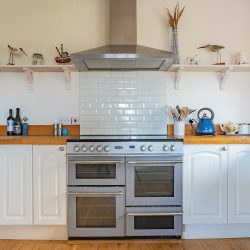 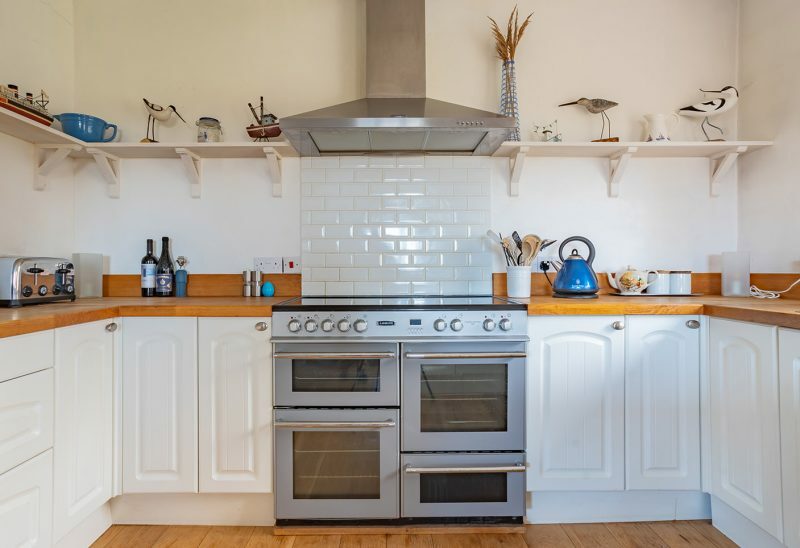 The owners have renovated the property to a very high standard and Ducklands now offers spacious accommodation thats is as practical as it is stylish. 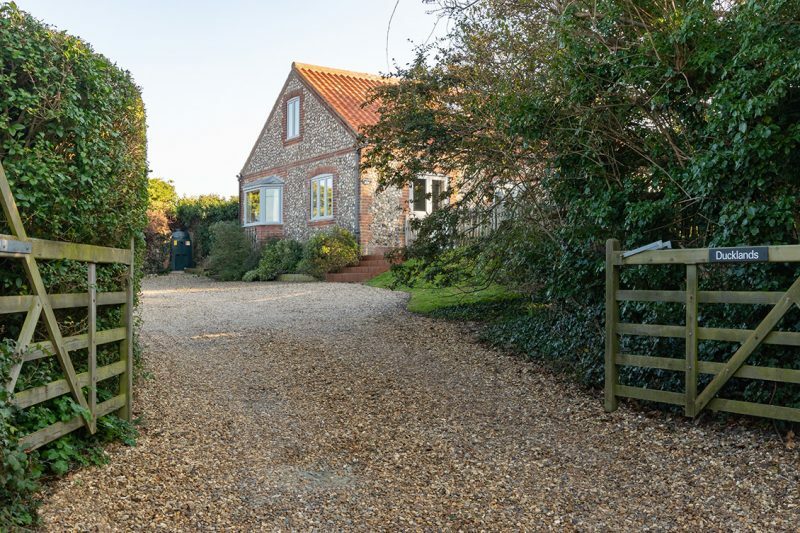 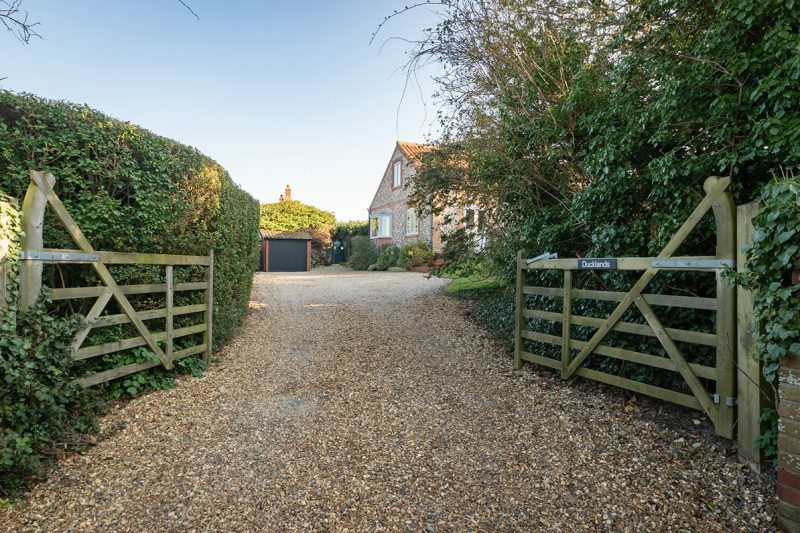 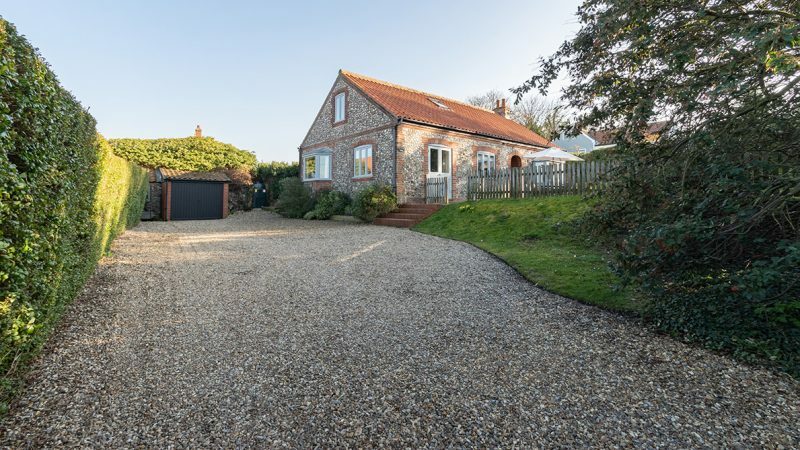 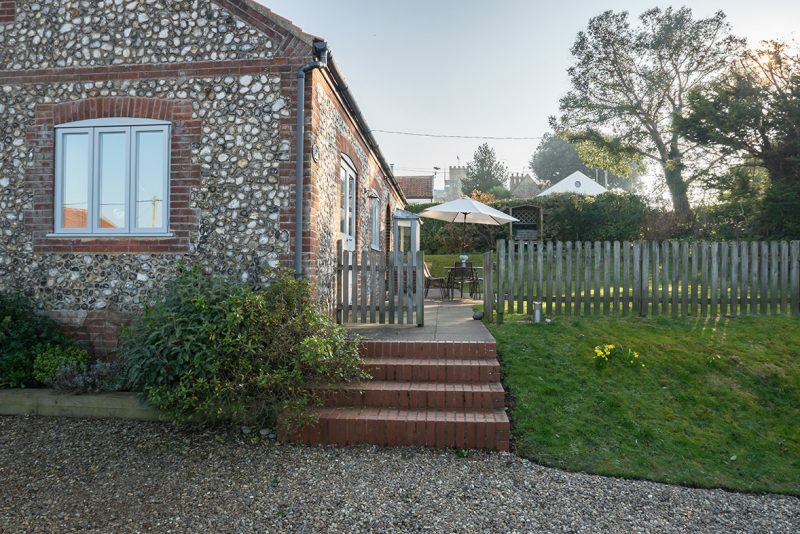 The property is set back off the coastal road up a small lane where it has a large gravel area with parking for up to 4 cars. 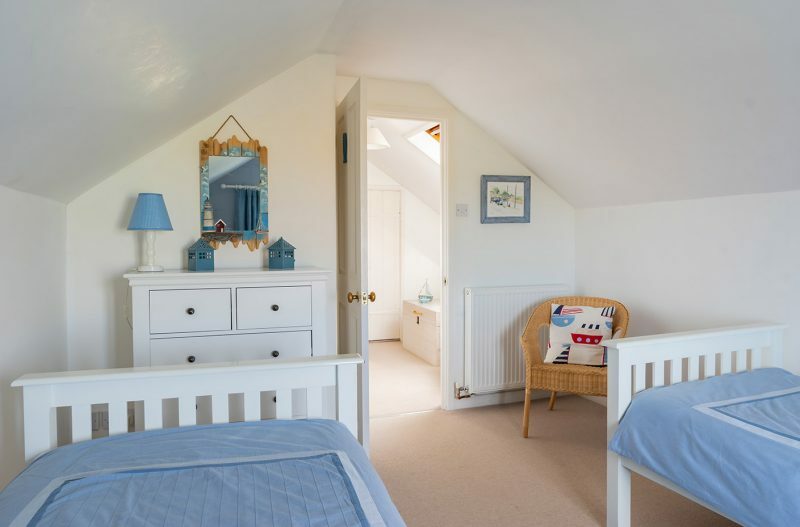 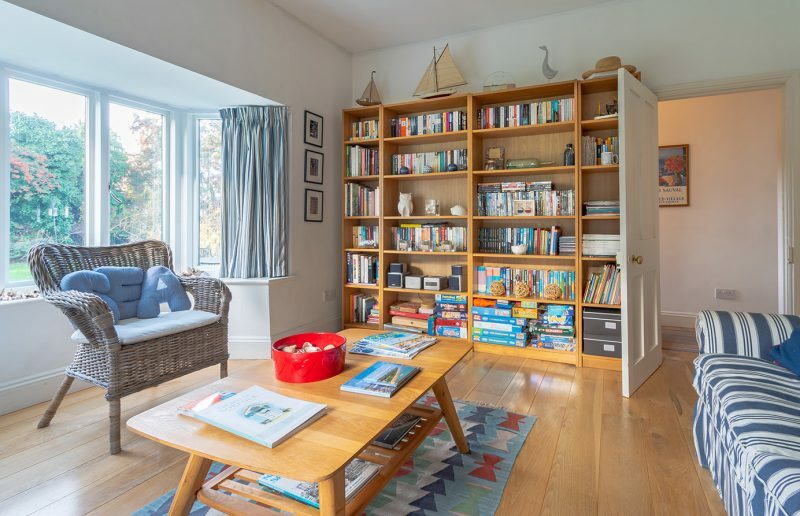 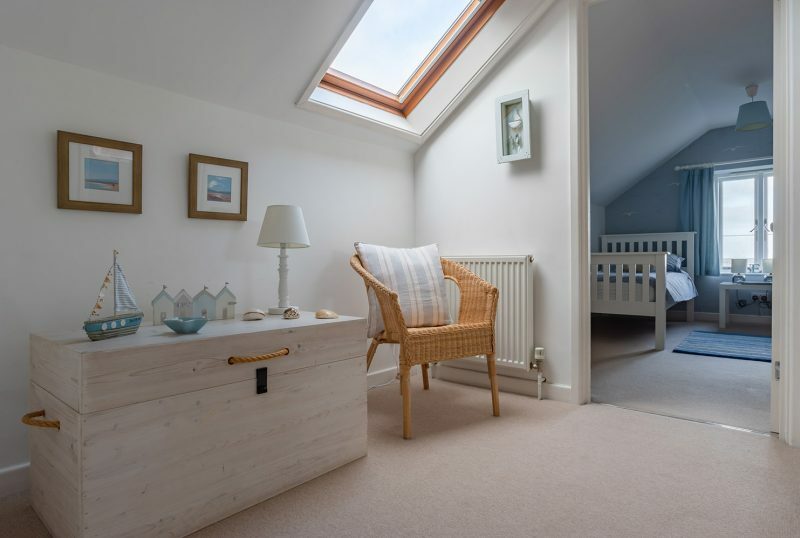 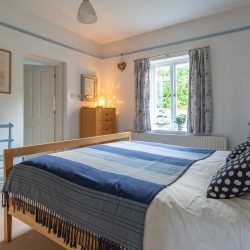 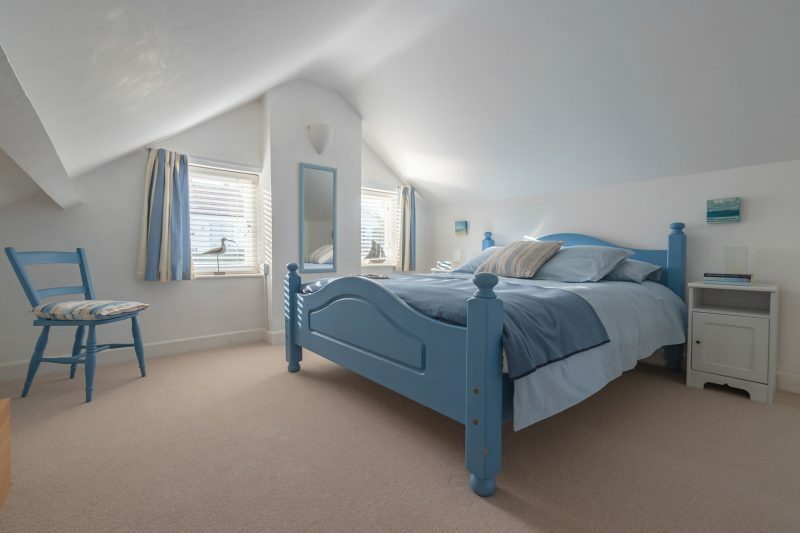 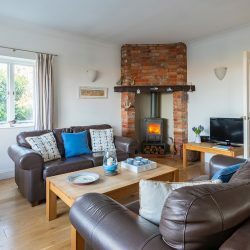 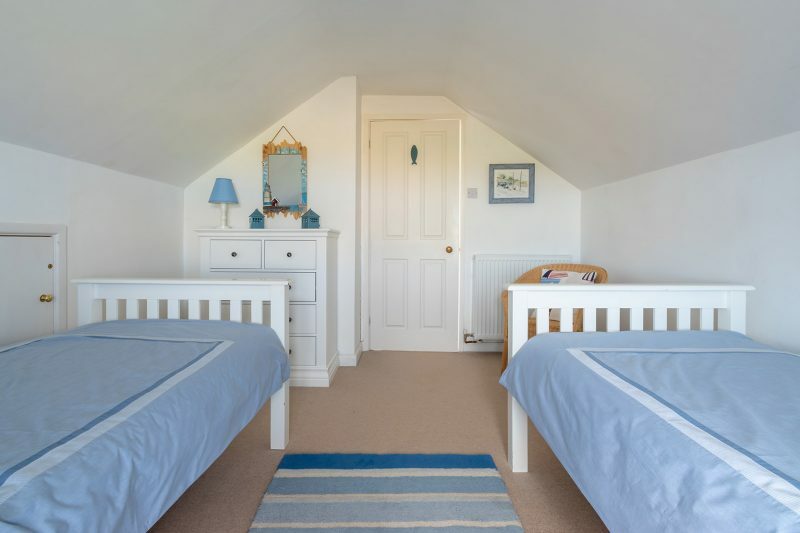 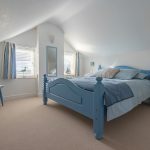 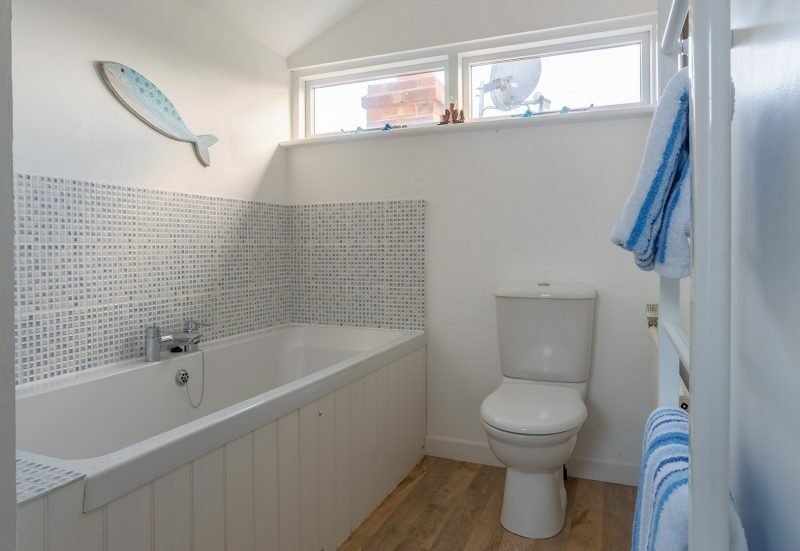 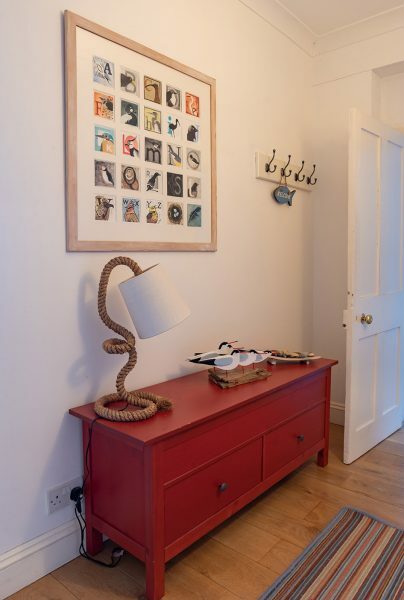 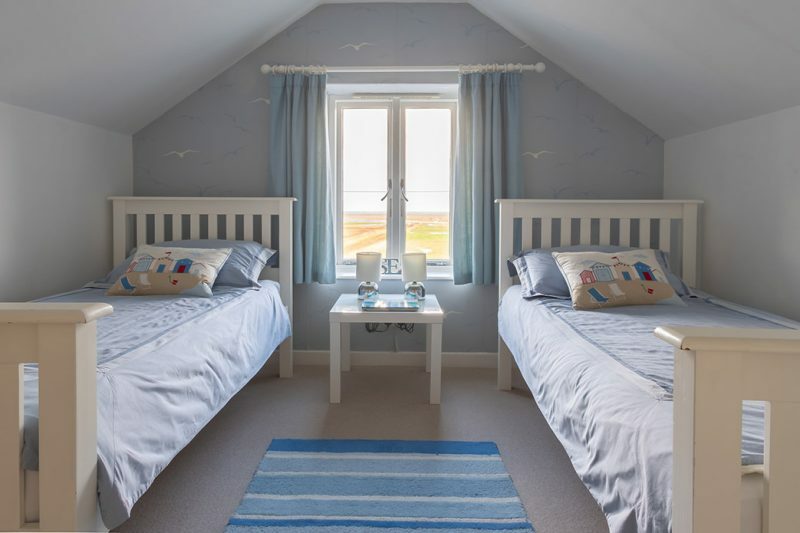 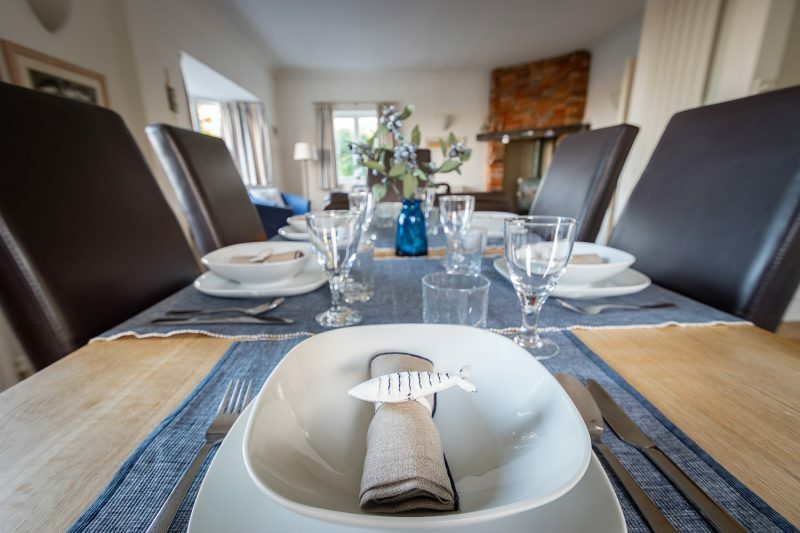 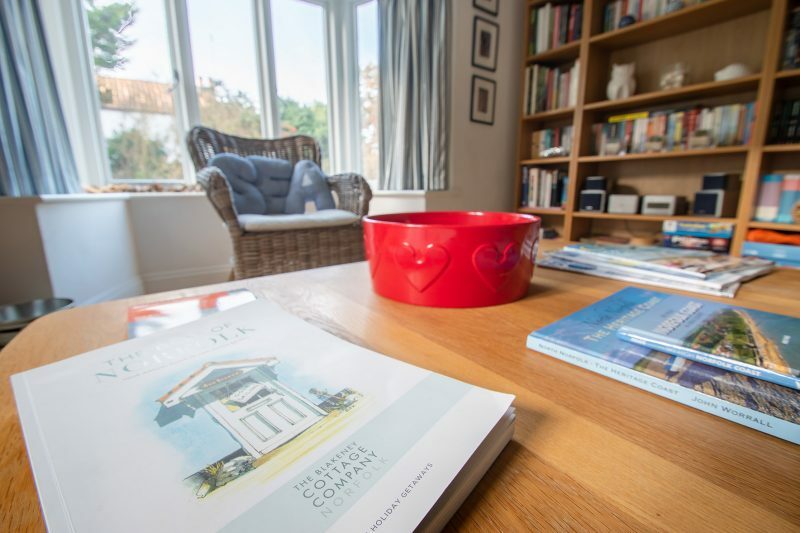 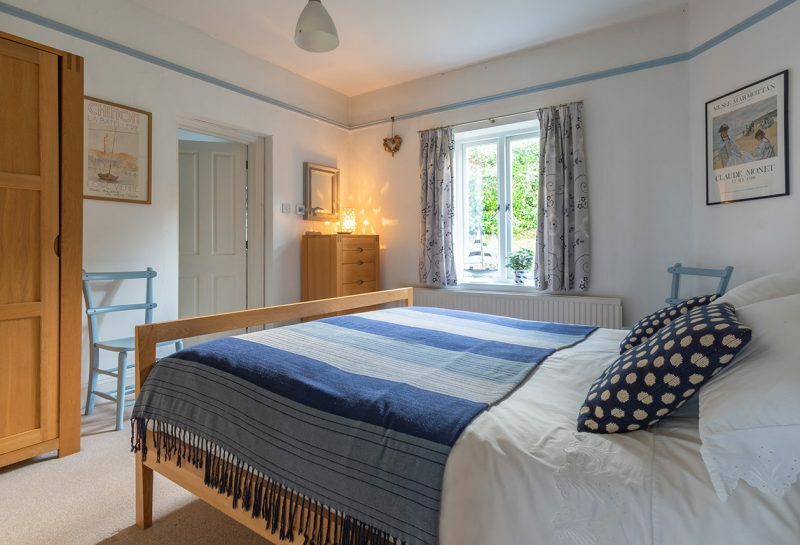 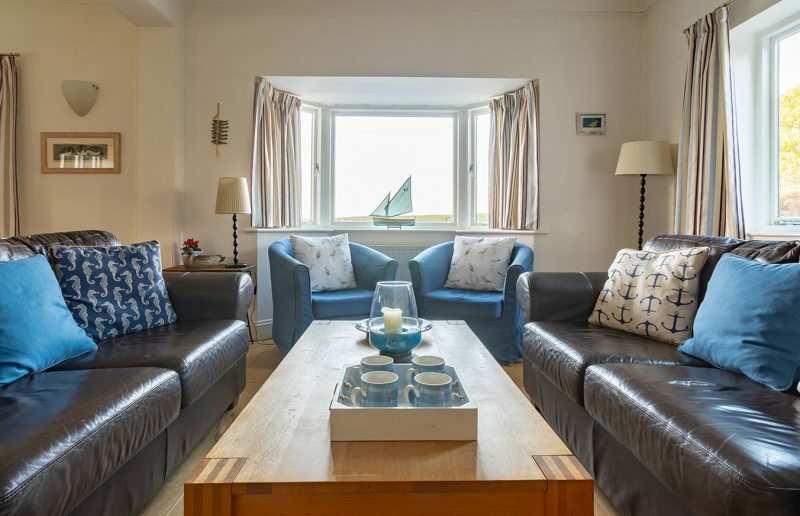 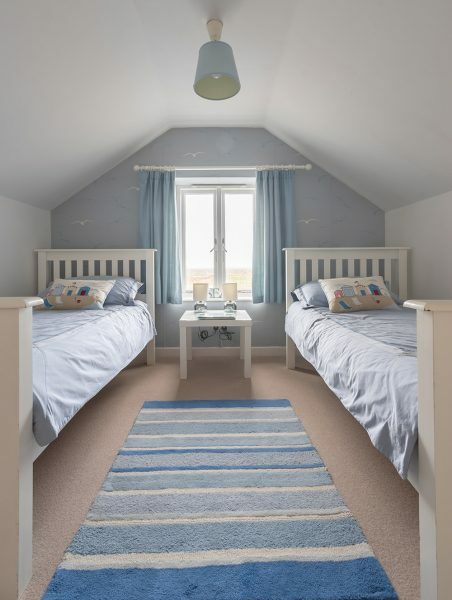 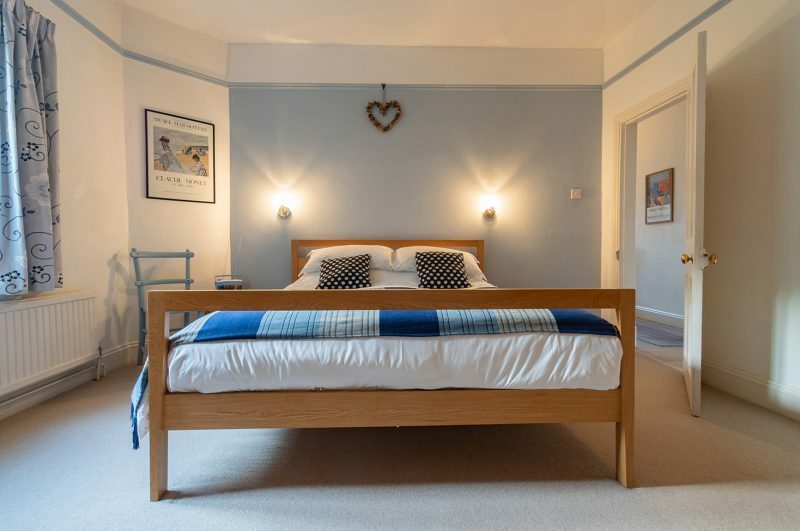 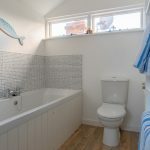 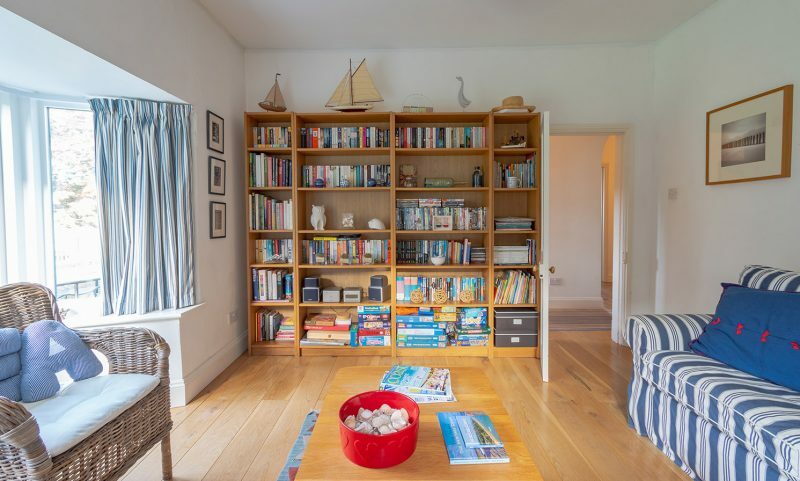 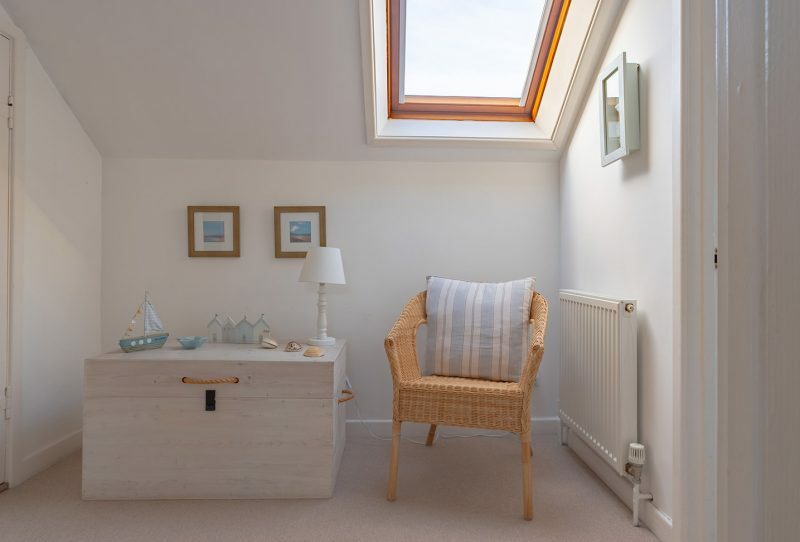 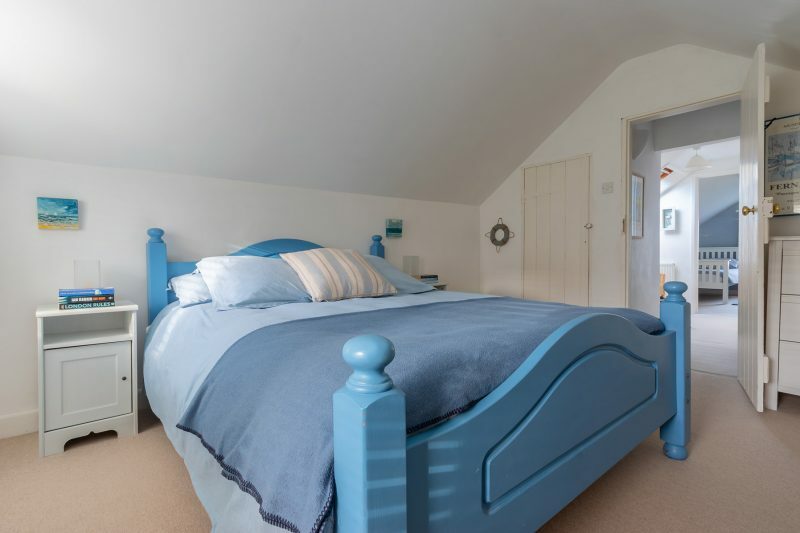 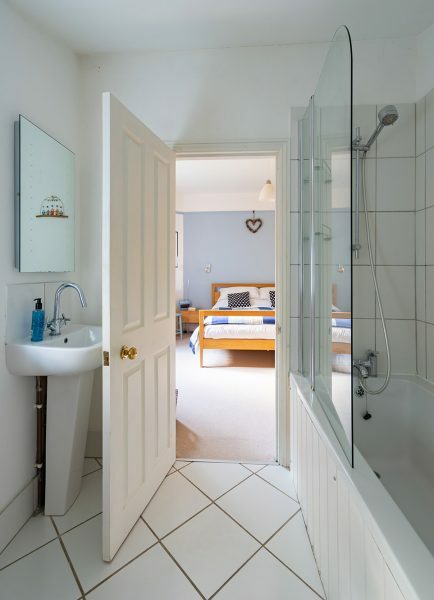 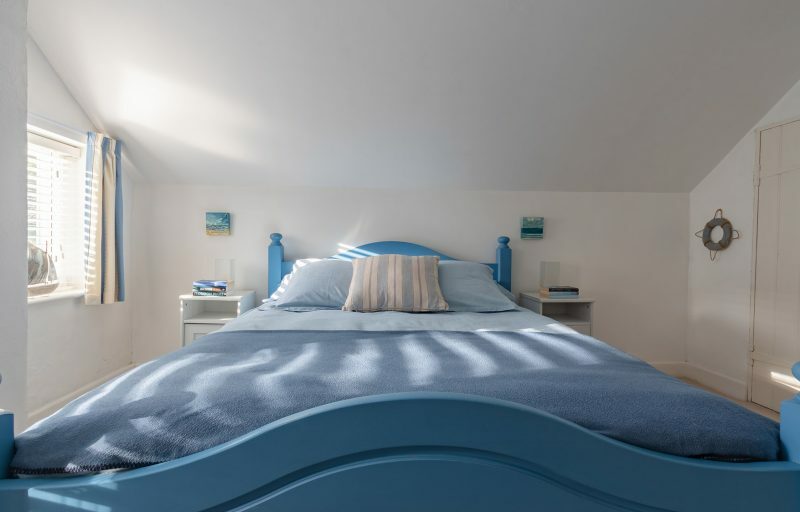 The master bedroom and its en-suite bathroom are also on the ground floor as well as the utility room with washing machine, a large fridge freezer and microwave, a shower room and a second sitting room for quiet reading time. 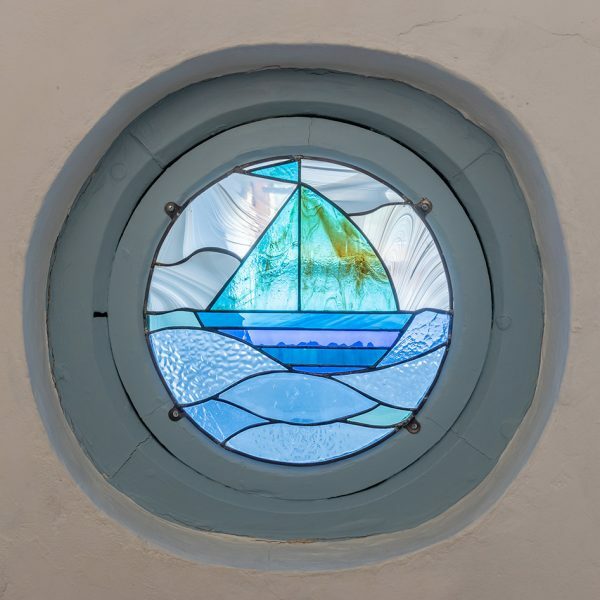 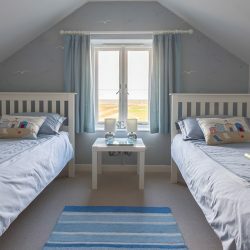 On the first floor there are two further bedrooms, a good sized double and a twin room which has spectacular views out to sea. 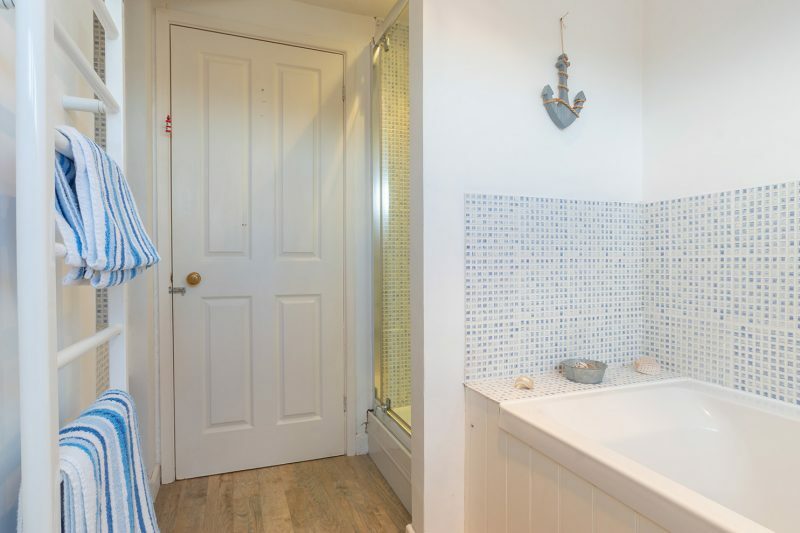 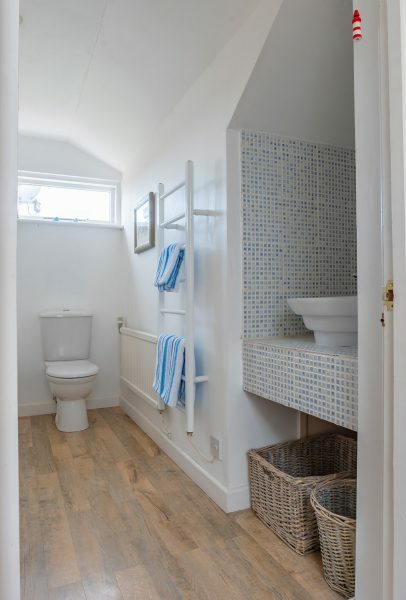 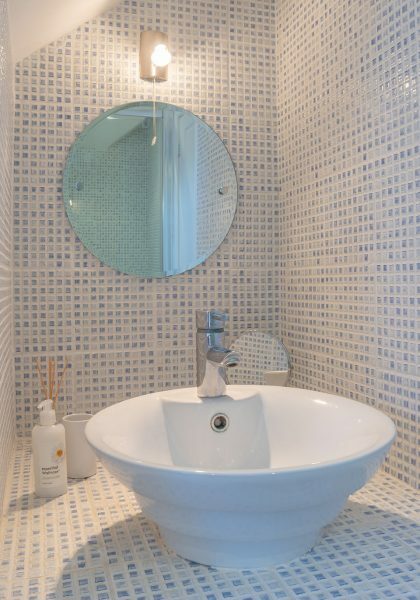 There is also a Mediterranean style family bathroom with and separate shower. 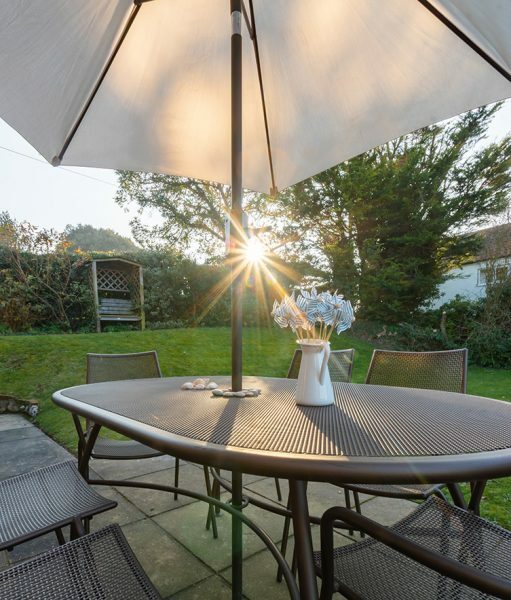 There is a small lawned area to the south of the property and a good sized garden to the west with a patio area and smart metal garden furniture, again with fantastic views. 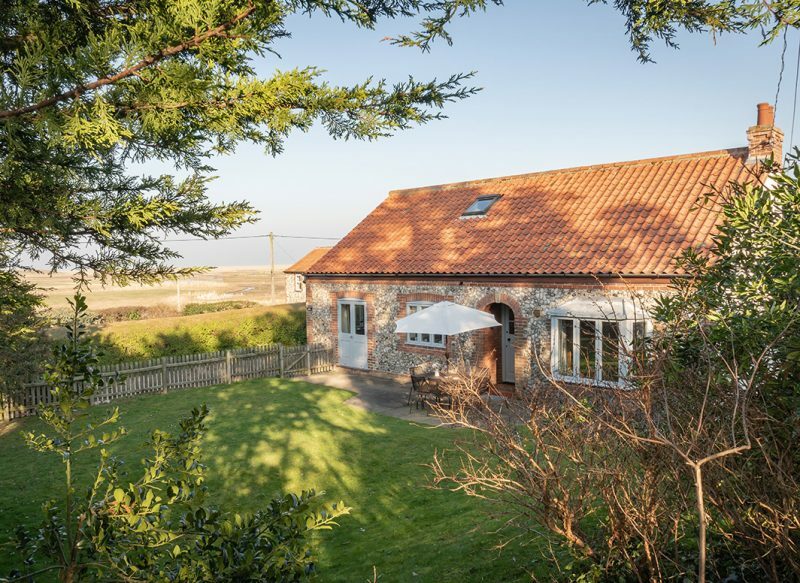 The views at Ducklands from both floors of the property and the garden are truly special and its thoughtful owners have made sure that the properties style and practicality live up to its wonderful location. 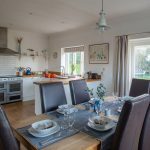 It works perfectly as either a good sized family holiday home or as a romantic, winter, retreat for two. 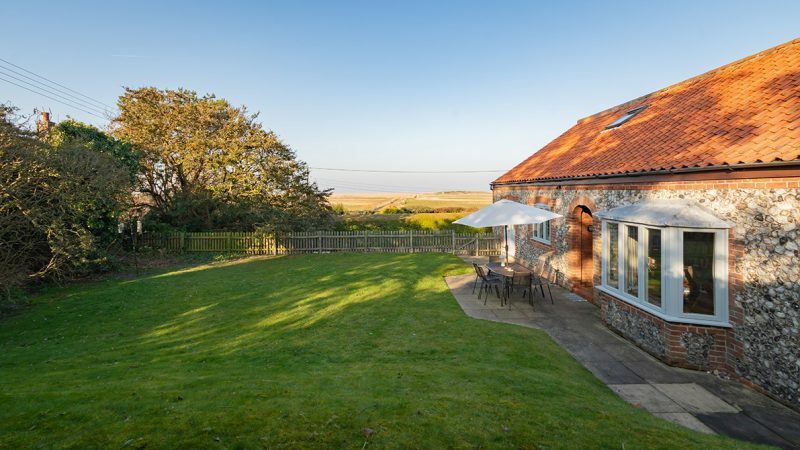 Salthouse is a picturesque coastal village a few miles to the east of Blakeney. 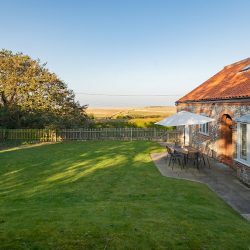 The village is home to the highly rated Dun Cow Pub which is within easy walking distance of Ducklands as is the beach.